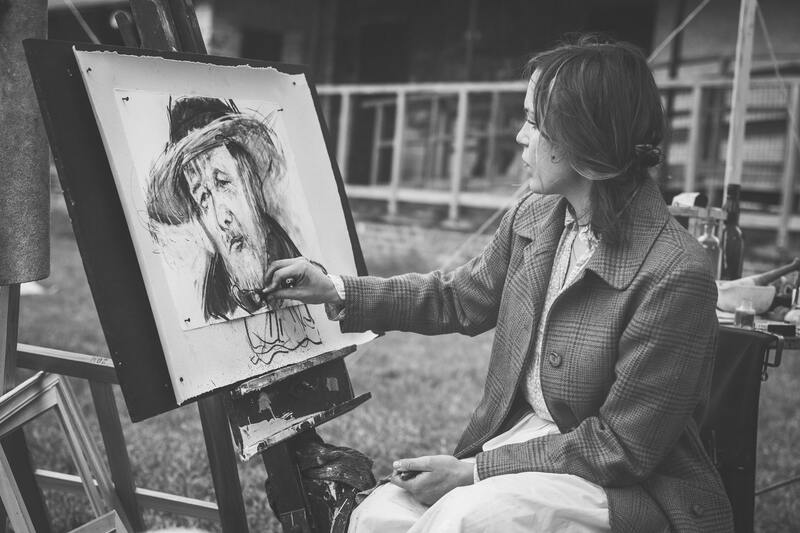 Patricia Haley Foundation is committed to improving the quality of life of people living with cancer by providing an outlet for creative expression through the arts. Sometimes there just are no words to express how you are feeling when you’re living with cancer. Painting and drawing is a powerful way to let your hands do the talking for you. We believe that ART has the power to heal, inspire, provoke, challenge & offer hope. We work tirelessly to advocate positive change in the world. Our mission is to bring the healing power of art to hospitals and wellness facilities, transforming otherwise sterile public and patient areas into inspiring environments that encourage a sense of serenity and hope for patients, their families, and healthcare providers. Research tells us that creative expression also contributes to better health and well-being. People from all walks of life and every corner of the planet are expressing themselves through the arts—musical, performance, visual, writing, culinary—and discovering how it reduces the physical and emotional burden associated with various types of health conditions and life circumstances. Join us, as we find out how, why, and when this important transformation occurs in order to help all who might benefit. Together, we can make an Art powerful Medicine.